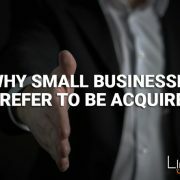 …it is important to know the fundamentals of what an exit strategy is, what acquisition is and why it is highly desired. 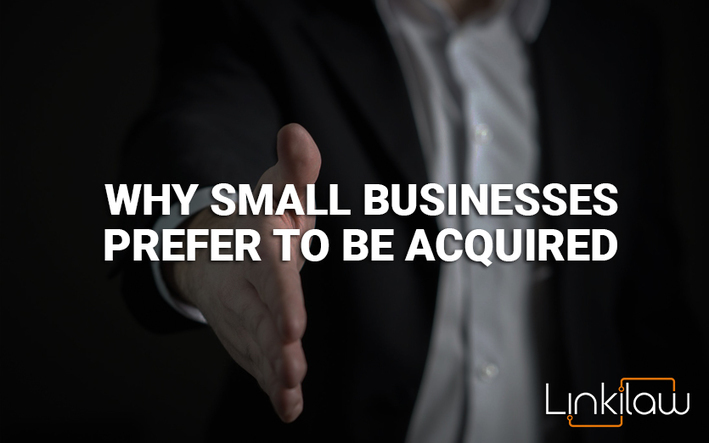 Thus, it is also important to be aware of the implications of acquisition and the steps that are needed during the acquisition period. Here’s a heads-up article out of the UK. Much of it applies on this side of the Atlantic. If the author is describing your company, contact EGS to begin the acquisition process at no cost.